CARRBORO, N.C. - Gay activist Mike Nelson announced recently that he will make a second run for one of the three, open, at-large seats on the Carrboro Board of Aldermen. Nelson's political work has included issues of particular importance to the gay and lesbian community. 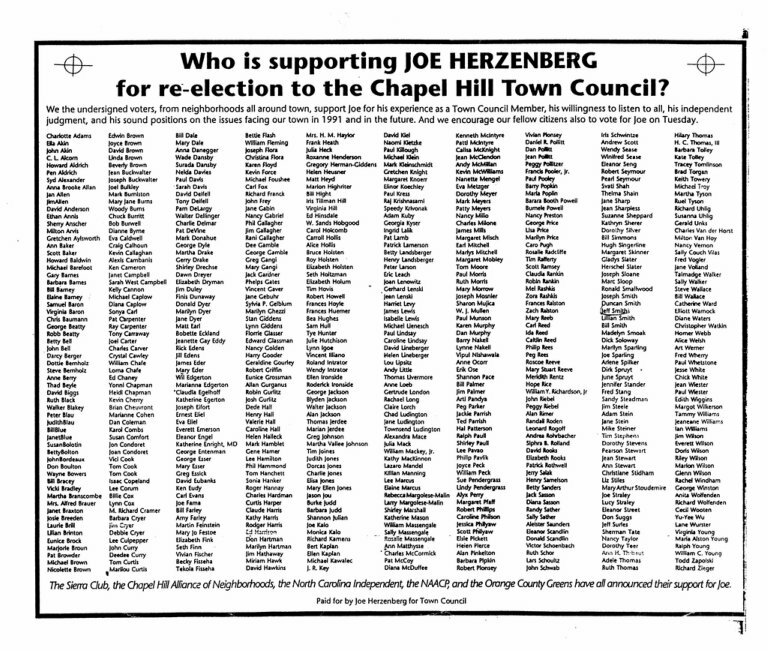 He managed Joe Herzenberg's successful campaign for a seat on the Chapel Hill Town Council. Herzenberg is currently the only openly gay elected official in North Carolina. "Working on Joe's campaign was a significant part of my political development," Nelson said. "We put together one of the best campaigns that's ever existed for a seat on the Chapel Hill Town Council, and I carried from that a lot of knowledge and experience that I've been able to put to good use." 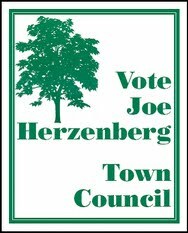 Herzenberg believes Nelson's interests in public office and diverse issues make him a valuable asset to the gay and lesbian community. He also views Nelson as an unusual entity because so few gay and lesbian activists choose the mainstream political system as a battleground. "Very few gay activists are interested in running for public office and being scrutinized as public officials are," he said. "You also have to have a perfect balance of general community and gay interests. If you're seen strictly as a 'gay' candidate, you won't get votes outside of the gay and lesbian community. And if you ignore gay issues, you will not get the support of the gay community. It's a very fine line we walk." 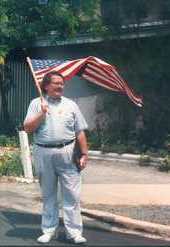 Herzenberg said the election of openly gay and lesbian officials was one of the keys to empowering the community. "When we get people elected, we will have the power to change the things that need to be changed," Herzenberg said. "We will not be able to change the world, but we will definitely make small changes and move in the right direction." In the past eight years, gays and lesbians nationally have definitely been moving in the right direction. In 1985, there were about 14 openly gay and lesbian officials in the United States; currently, there are approximately 80. 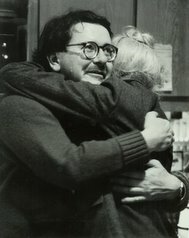 Herzenberg expects the number to top 100 by the end of 1993. In North Carolina, though, the magic number is two. "I would be more than happy to give up the honor of being the only openly gay elected official in North Carolina," Herzenberg said.